If you’re serious about investing in cryptocurrencies, it would be crazy for you not to own a hardware wallet. Also known as a ‘cold wallet’, these offline wallets are currently the most secure way of storing your cryptocurrencies, short of actually memorizing your private keys. In today’s review, we’re going to be taking an in-depth look at one of the newer hardware wallets out there, the CoolWallet S by CoolBitX. 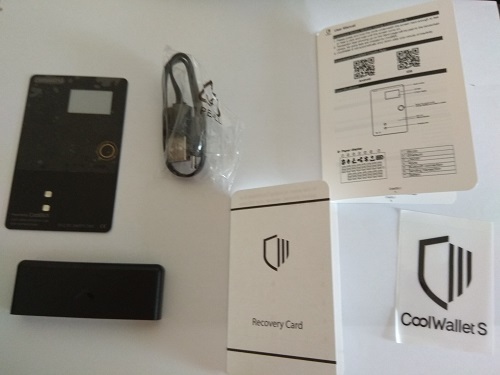 Touted as the world’s first mobile hardware wallet, the CoolWallet S uses Bluetooth to connect to your mobile device. 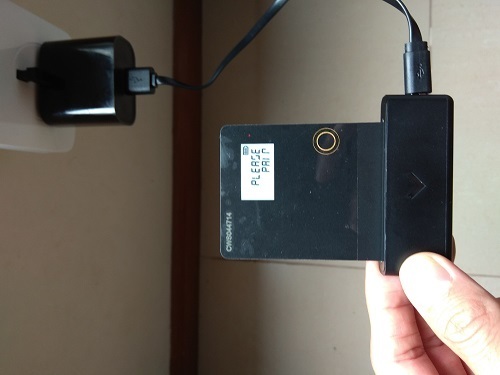 This differs from the main hardware wallets on the market today (Ledger, Trezor Model T, and KeepKey) which connect to your PC via USB cable. Cool Trivia: The CoolWallet actually started out as an IndieGoGo campaign back in 2014. The campaign raised $21,686 out of its original goal of $20,000. The CoolWallet S is the second generation wallet. One criticism that has been lobbied against the traditional hardware wallets is that they are little more than glorified USB sticks. They require you to plug it in to your PC for you to use it and despite their relatively small size, can still be rather inconvenient to transport. This is not the case with the CoolWallet S. All you need to use it is a smartphone and it’s as easy to carry around as your credit card. 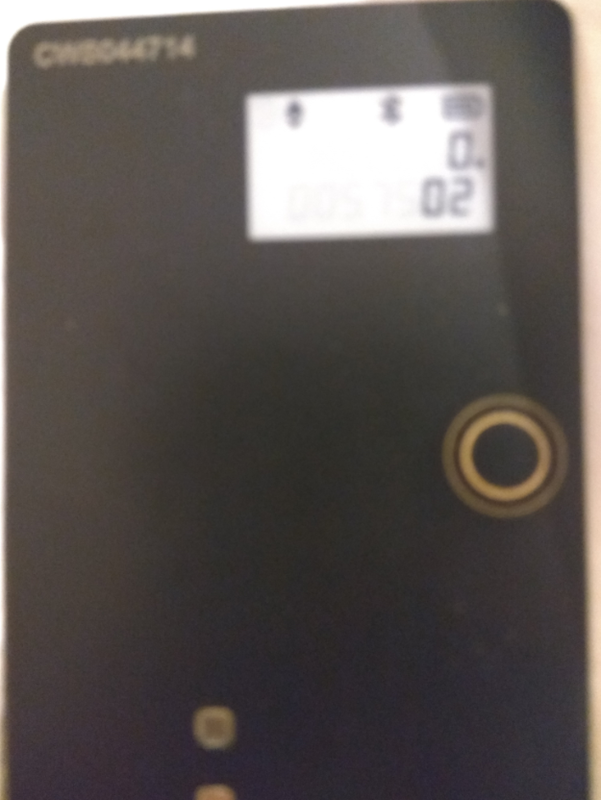 Using highly encrypted Bluetooth technology, the CoolWallet S is something unique in a market that often appears to have little differentiating factors. 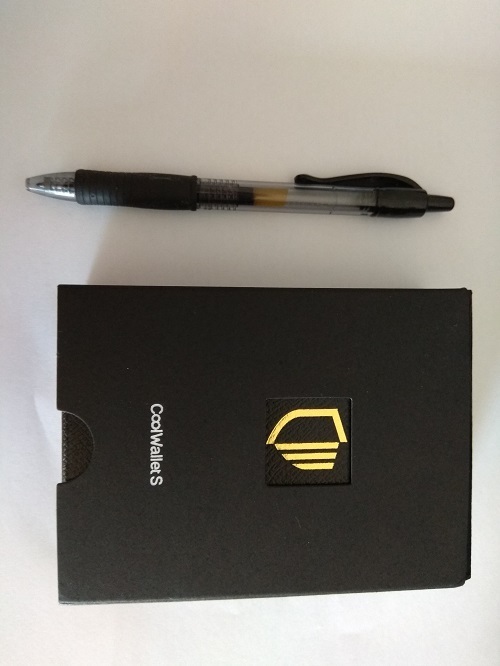 Because of this technology, CoolWallet S is a premium wallet. At USD189, it is significantly more expensive than most of the major hardware wallets out there. It’s double the price of the Ledger Nano S and almost 50% more expensive than the KeepKey. Its price is quite comparable to the Trezor Model T, however, although about 7% more expensive. In addition to its higher price, it also supports fewer coins compared to the Ledger, Trezor, or KeepKey. So the question is, is the CoolWallet S worth it? Can the CoolWallet S’ Security be Trusted? 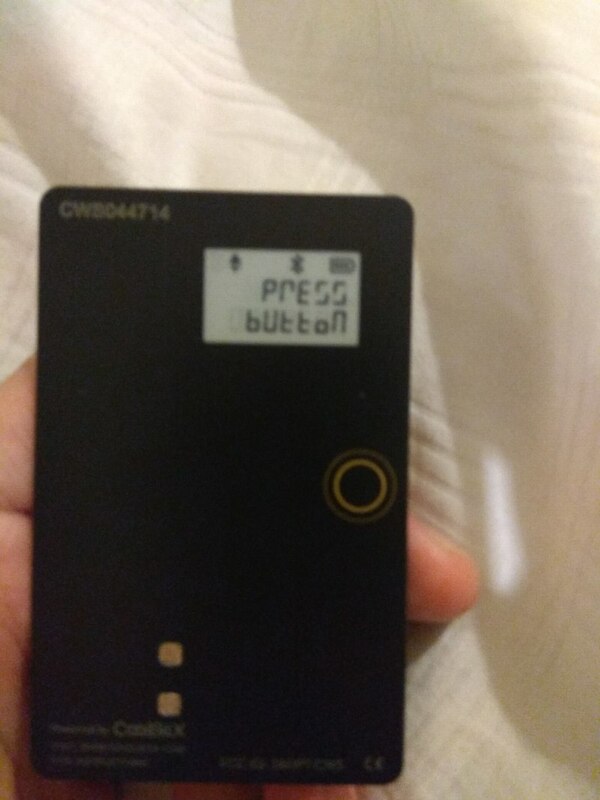 Some people may be skeptical about the CoolWallet S simply because of its Bluetooth connectivity. While the company claims that the wallet itself never connects to the internet, people may still be worried that the Bluetooth connection may be compromised. While I make no claims to being a security expert, I did do some research on the CoolWallet S’ claims, and here is what I found. 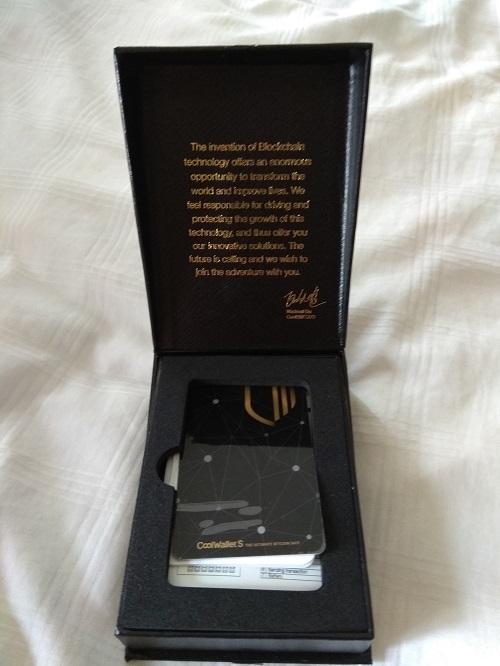 CoolBitX claims that the wallet has a CC EAL 5+ certified secure element. This is the same level of certification as the popular Ledger Nano S wallet. To elaborate on what this means, CC stands for Common Criteria and is an international standard for computer security certification. EAL is Evaluation Assurance Level, a numerical grade assigned according to Common Criteria standards. The highest grade is 7 (formally verified design and tested) while 5 is semi-formally designed and tested. 5 is a very high grade for commercial applications while 6 and 7 are for high-risk applications. So while there is no guarantee as to the security of the CoolWallet S, on an international security certification level, it is comparable to the major players in the market. On a further note, the company behind the wallet, CoolBitX has also reached out to note that the wallet is also doubly encrypted using an Advanced Encryption Standard 256-bit cipher. AES is the only publicly accessible cipher approved for use by the National Security Agency for top secret information. My CoolWallet S arrived via DHL Express. Here’s how it looks like after opening the courier package. The box measured about 12cm x 9cm x 3cm. 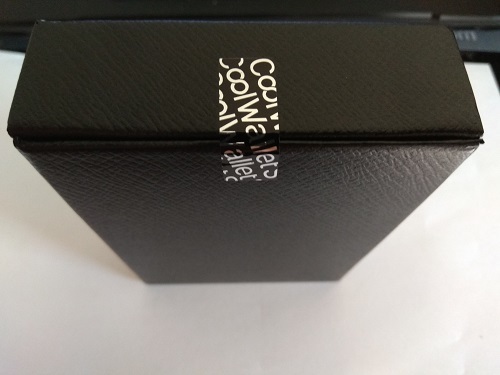 Inside the black sleeve is the main case, which is protected by a tamperproof seal. I cut open the seal to reveal a message by CoolBitX CEO Michael Ou on the underside of the cover. Here’s how the contents of the case look nicely spread out. Pictured are the wallet, charger, USB cable, recovery card (you can write down your 24 word recovery seed phrase here), user manual, and one free sticker. But wait, that can’t be the wallet can it? Actually it is. Just as advertised the wallet has the same look and feel as your regular credit card. When I placed my credit card on top of the wallet, I found that they had exactly the same dimensions, except that the CoolWallet S was a tad bit heavier. Here I have reproduced the labels from the manual, which are too small to be photographed. Apologies for my handwriting; it’s always been bad and computers have made it even worse. 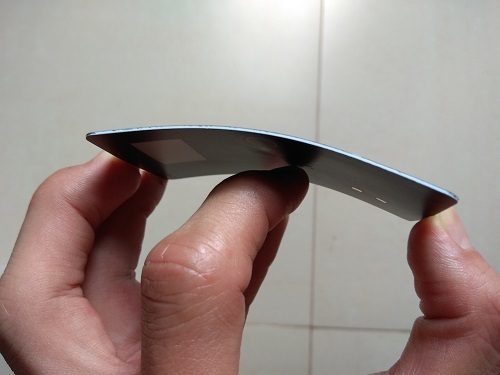 The wallet is also fairly flexible. You can find their full manual online here. That rectangular thingamajig at the bottom left is the charger which you can slot your wallet in. Here’s how it looks like when I charge my wallet; as you can see it arrived almost fully charged (I say almost because that tiny red light you see will turn off when it’s 100% charged). According to the manual, a single full charge can last for two to three weeks and you should charge it once every two weeks for optimal performance. Setup time! The first thing I needed to do was to download the app to my mobile phone, in my case being Android. The mobile phone associated with a specific CoolWallet S is known as the ‘pairing device’. Note that the CoolWallet S uses Bluetooth Low Energy 4.0, so your mobile device must also support that. However, since this technology was released all the way back in 2011, it shouldn’t be a problem at all in 2018. In terms of operating system, you would also need a minimum of Android 5.0 or iOS 9.0. 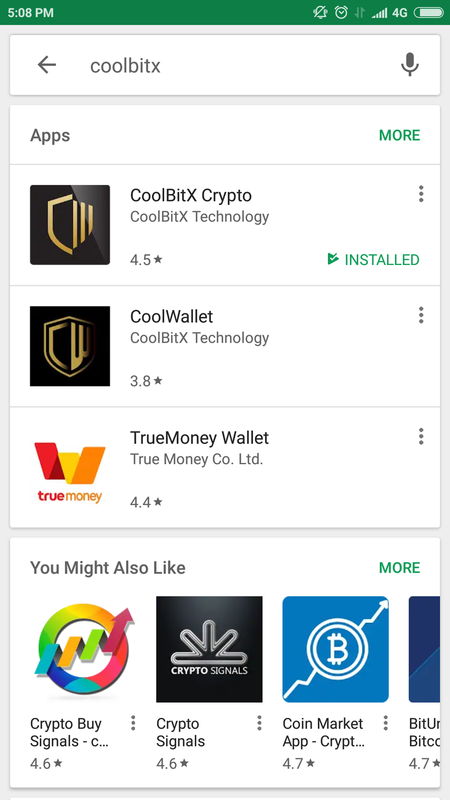 Also, there are two similar apps in the store; the second one is for the first generation CoolWallet only. 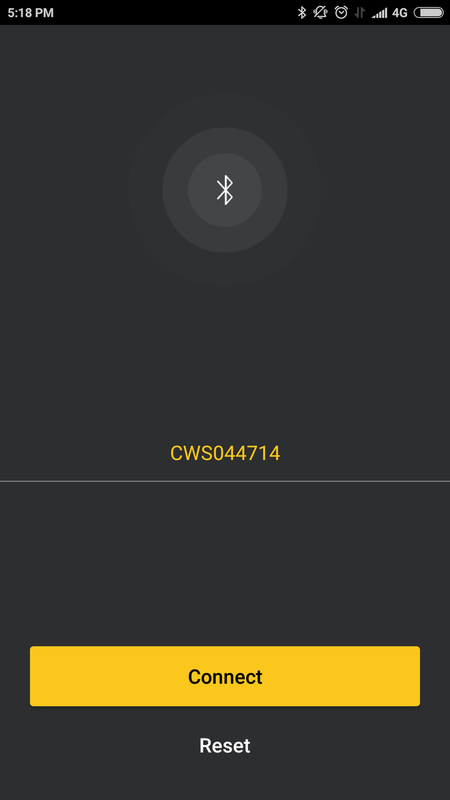 Once I installed and opened the app, it requested that I turn my Bluetooth on. 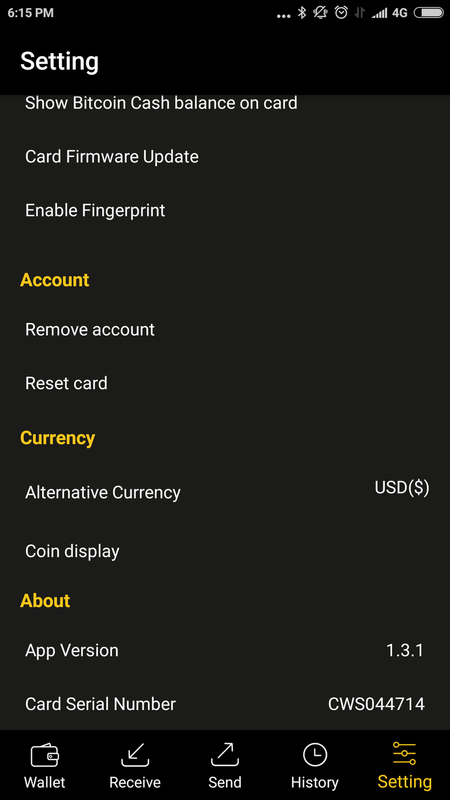 Once that was done (it also needs to be able to access your device’s location), a screen with my wallet’s serial number was listed. 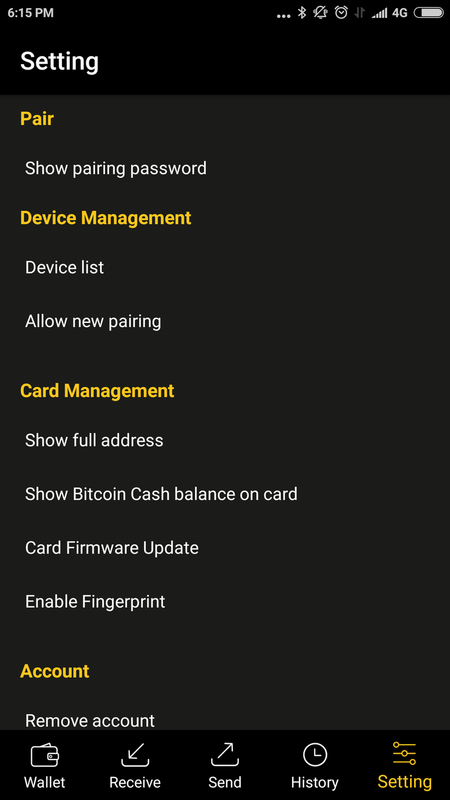 Make sure that when you are pairing your device for the first time that you do so while charging the CoolWallet S.
I clicked Connect and the following screen came up. 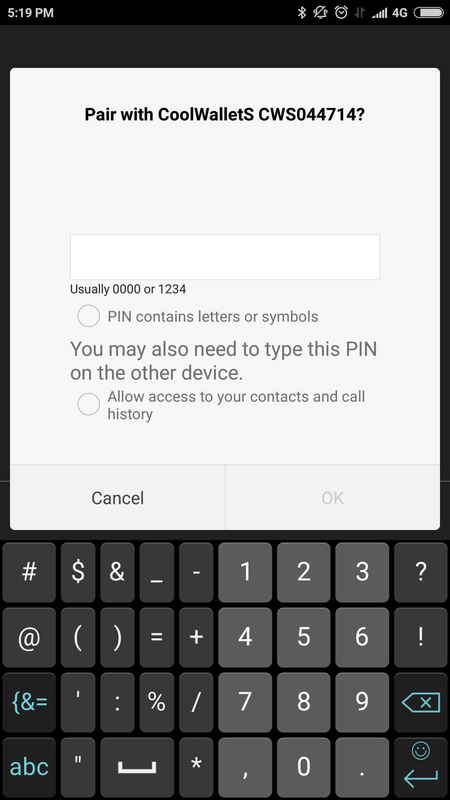 At the same time, a six digit PIN code was displayed on the wallet’s screen, which I had to type into the app. 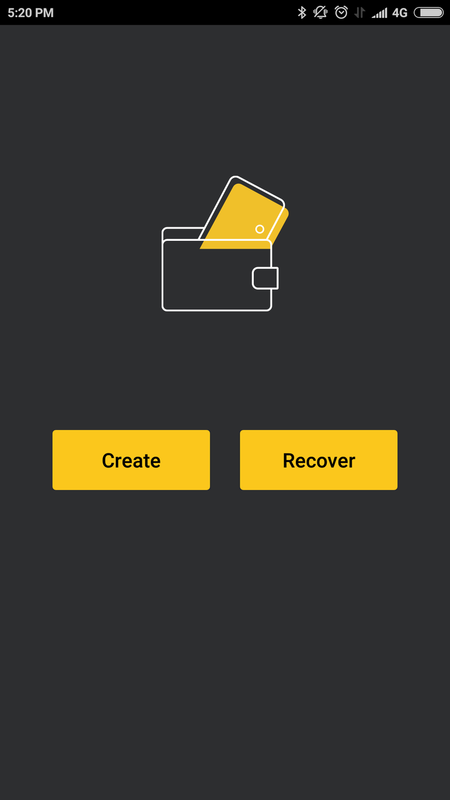 After my device was successfully paired (the display on the wallet will read ‘Paired’), I was given the option of creating a new wallet or recovering an existing one. I chose the ‘Create’ option and now it was time to create my seed phrase. You can choose whether you want a 12, 18, or 24 word seed phrase. Once the seed phrase is generated, you can either write them down on the recovery card or send it to yourself. The second option is NOT RECOMMENDED; you should write it down instead. Each seed word is in actual fact a five digit number but you can map them to words if you like using this table. 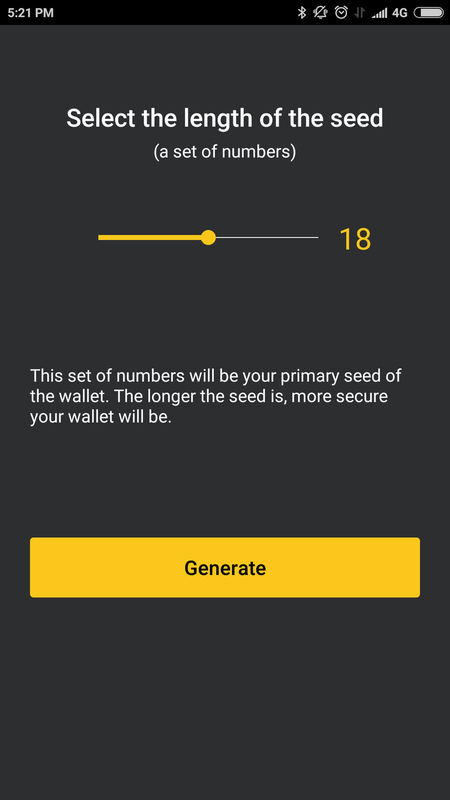 In order to make sure that you have written down the numbers correctly, the CoolWallet app will ask you to sum up the total of all your recovery numbers. Here is where I ran into the first problems with the CoolWallet S. Despite double and triple checking my seed numbers (and even generating two different sets of them), the verification step kept failing. I used Microsoft Excel to add up the seed numbers, so I was pretty sure that there was no error. Then a funny thing happened. 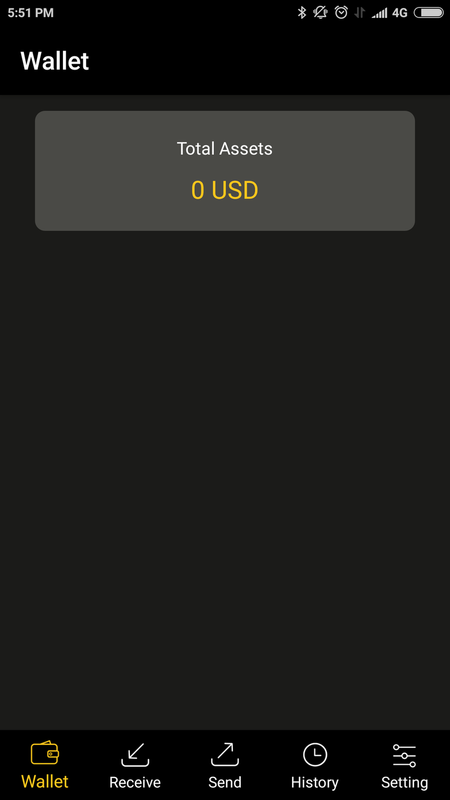 After I closed and restarted the mobile app, I was brought to the wallet page. So it seemed like despite the verification seeming to fail, it had actually worked! How strange. This is where I ran into even more problems. Every single time I clicked on the ‘Send’ or ‘Receive’ button on the app, it would immediately freeze up and shut down. And believe me, I tried many times. I tried rebooting my phone but the same problem kept reoccurring. I also tried uninstalling and reinstalling the app but this created more problems because when I attempted to reconnect with the wallet the app thought it was a new device and requested me to enter a ‘Pairing Password’, something I only found out about while reading the online manual linked above. 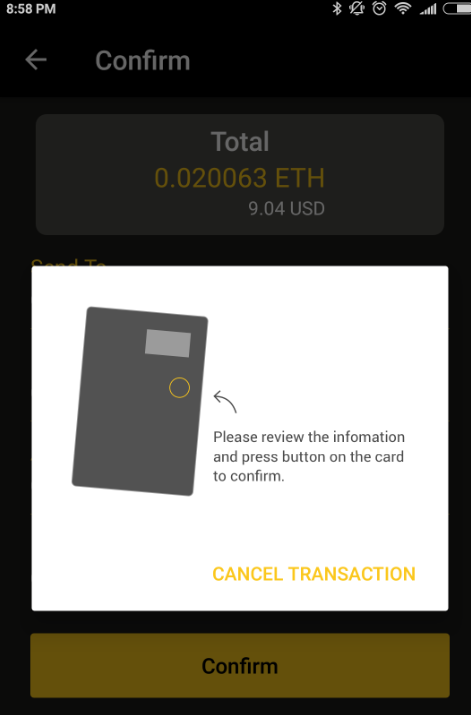 Since I did not take down the pairing password prior to reinstalling the app (again, the pairing password was something that is ONLY mentioned on the online manual) I found myself unable to connect to my wallet. The only option available was to reset the wallet. After doing so I regenerated my seed numbers and this time everything proceeded smoothly! I also made sure to write down my pairing password (an 8-digit number) this time. This time around, selecting the ‘Receive’ and ‘Send’ options did not trigger any problems with my app. As you can see, the wallet ‘homepage’ looks different compared to the first time around; indicating that the first install did not function properly for whatever reason. EDIT: The CoolBitX guys reached out and informed me that the problems mentioned above were likely due to either or a combination of a) me entering the seed numbers incorrectly b) a bug with the Android version of the app that has since been fixed. Once I updated the app everything has proceeded smoothly. Here’s how the interface for those two options look like. It’s quite intuitive and simple, I do like how user friendly it is. 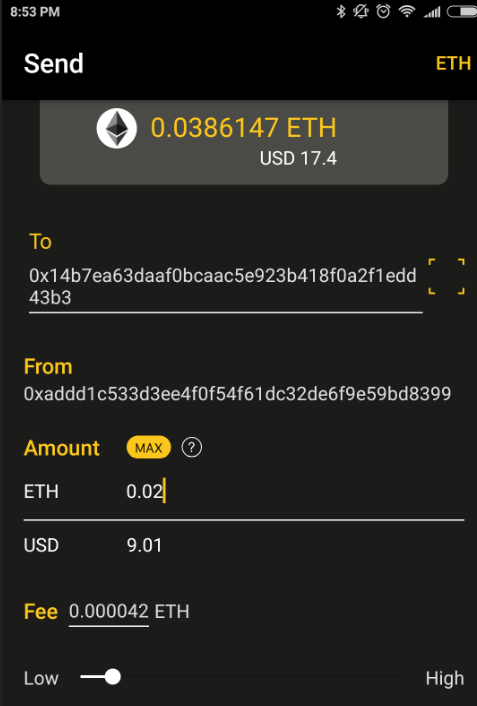 Here’s an example of me sending some ETH from my CoolWallet S to my MetaMask wallet. First, make sure your CoolWallet S is switched on and connected with your paired device (if it’s disconnected you may have to generate a PIN again). 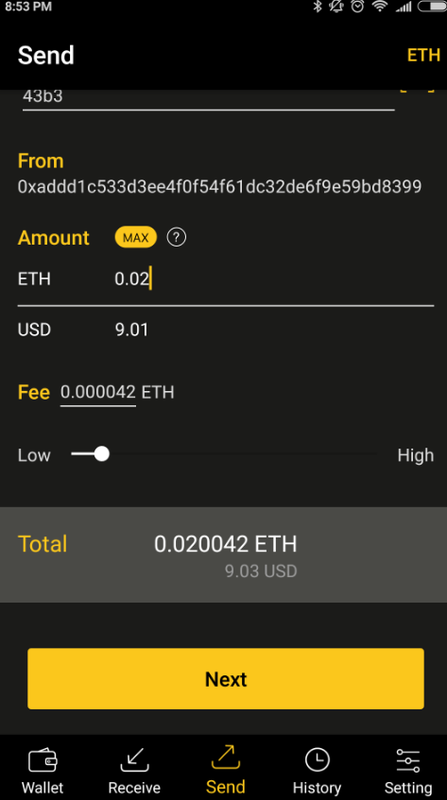 Once you’ve entered in the relevant addresses and amounts, you also have the option to use the scrollbar to set the amount of transaction fee (gas in this case) you want to add. 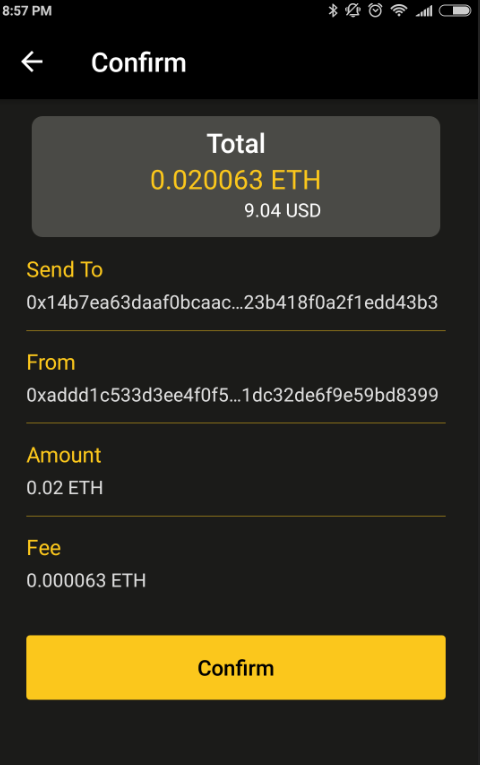 Once you click the Next button, the amount you want to send will be shown on your CoolWallet S.
Press the button to confirm that that is indeed the amount you want to send. Press it once more to confirm the transaction. And that’s pretty much it. The transaction appeared on Etherscan pretty much instantaneously and went through a very short time after. All in all, it was a smooth and hassle free experience that also maintains security by requiring dual confirmation on both your paired device and the wallet itself. According to their FAQ, the CoolWallet S is waterproof for up to one hour. 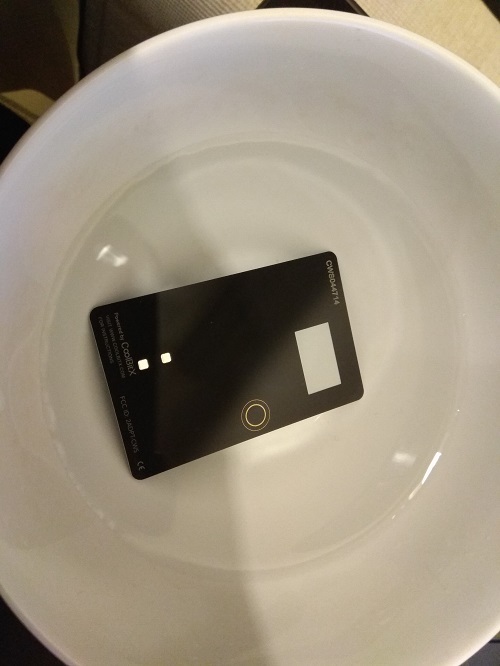 To test this claim, I submerged my CoolWallet S in a bowl of water for about 10 minutes. After 10 minutes I removed the wallet from the bowl and… it still worked! So if you own a CoolWallet S and your friend throws you into a swimming pool while it’s in your pocket; nothing to worry about. 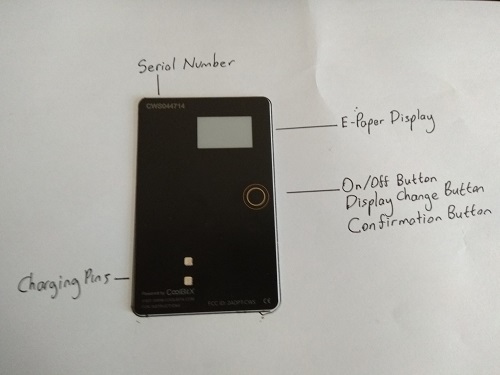 The FAQ also states that the CoolWallet S can withstand temperatures as low as -10 degrees and as high as 50 degrees Celcius, but I have not tested that for this review. When most people think of hardware wallets, they think purely in terms of secure storage; the ‘traditional’ function of the hardware wallet. In that sense, the fact that they can be inconvenient to use is not a big deal. No one really uses them for frequent trades after all. The CoolWallet S clearly intends to challenge the paradigm of what a hardware wallet is supposed to be and can do. Because it is so easy to use and carry around, it combines the ‘best of both worlds’ for both cold and hot wallets. It has the security of a cold wallet, yet the convenience of a hot wallet. On June 15 2018, CoolBit X announced that it had partnered with decentralized exchange JOYSO, allowing users to conduct direct peer-to-peer trades on a hardware wallet; another first. Another interesting use case for the CoolWallet S is moving cryptocurrencies across borders. As cryptocurrencies become ever more popular, it is not unreasonable to expect nosy custom agents to begin scrutinizing travelers more closely for hardware wallets. The CoolWallet S, which can be stored together with credit cards, might then be the best choice for moving funds across national borders (not that I recommend it). 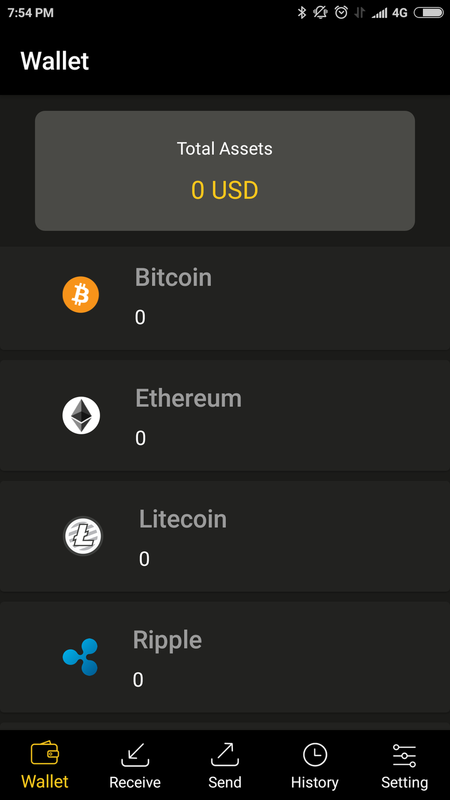 If I had to point out to any downsides to this wallet it would have to be the buggy app, but that appears to have been fixed already. And while the numbers of supported coins at the moment are few, the company has stated that support for NEO, Cardano, Zcash, Stellar, IOTA, EOS will be added very soon, bringing the CoolWallet S up to the level of its competitors. Finally, there’s the issue of the premium pricing. Is the CoolWallet S cheap? It definitely is not. However, it is worth considering that if you already hold sufficient cryptocurrencies that a hardware wallet is the best option for you, then the price is comparatively small. 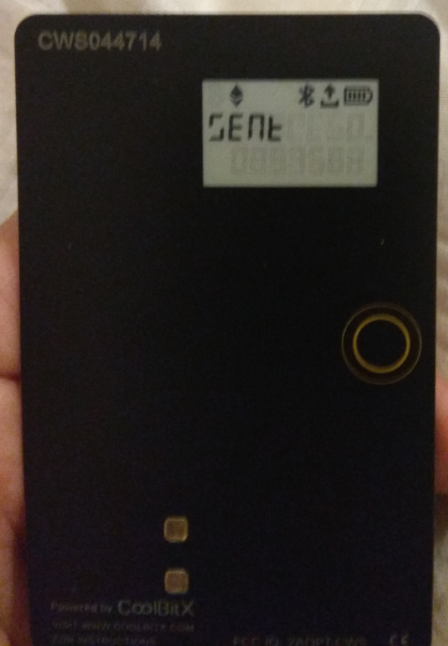 And for a next generation hardware wallet that you can literally keep in your wallet, the CoolWallet S may be a very worthwhile investment. Have you used the CoolWallet S before? What do you think about it? Let us know in the comments below.